The VaporMotion by C3yoyodesign and Magic Yoyo! Now at Yoyo Village! The combined works of C3yoyodesign and Magic Yoyo brings the VaporMotion! 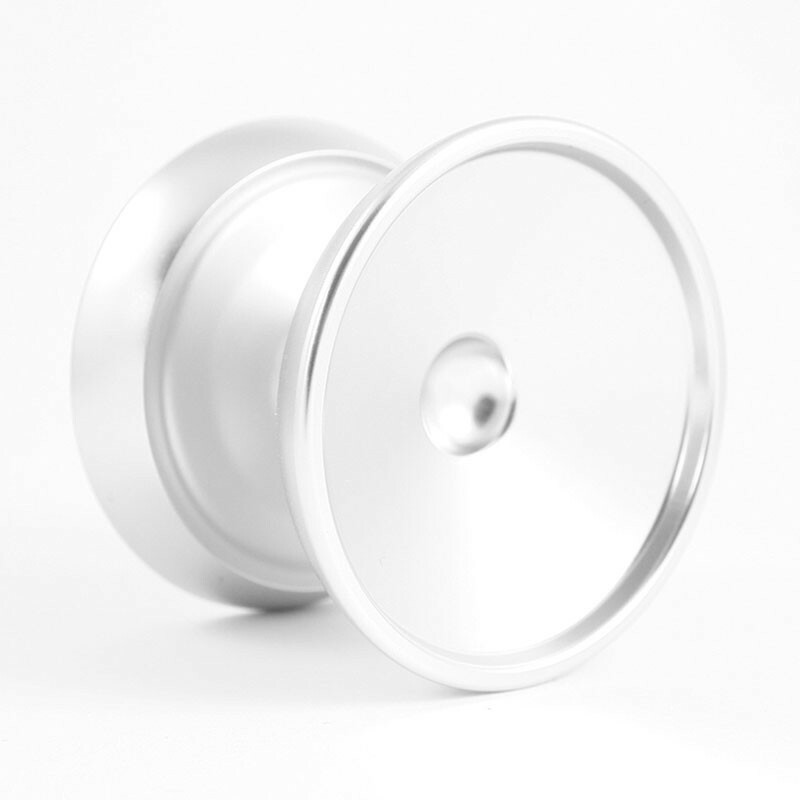 Featuring a 6061 Aluminium outer rim and a machined polycarbonate inner body - it offers one of the best Fingerspin experiences around, rivalling that of the SKYVA and the original C3 Fingerspin itself! This yo-yo is fast, smooth and competition ready - and official approved by Fingerspin Master Ethan Wong! Check out the VaporMotion in action below!